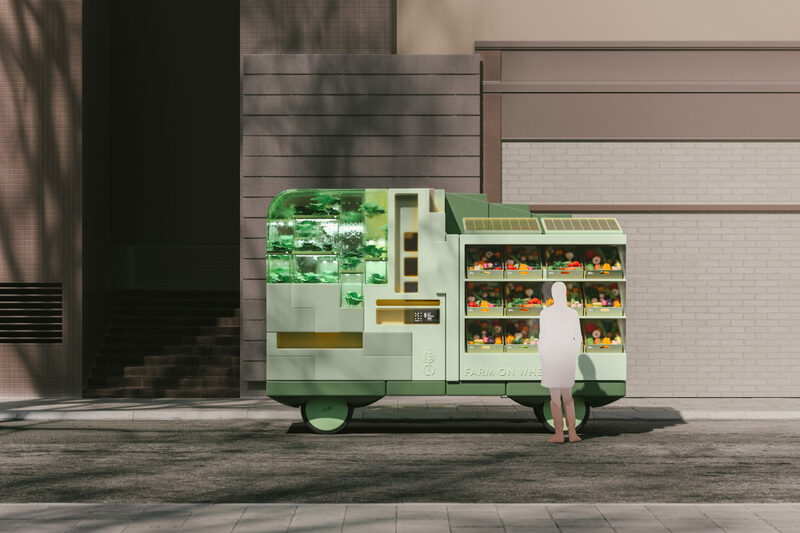 The first project from the company's new Space10 division shows how a future with autonomous tech may change our daily lives. 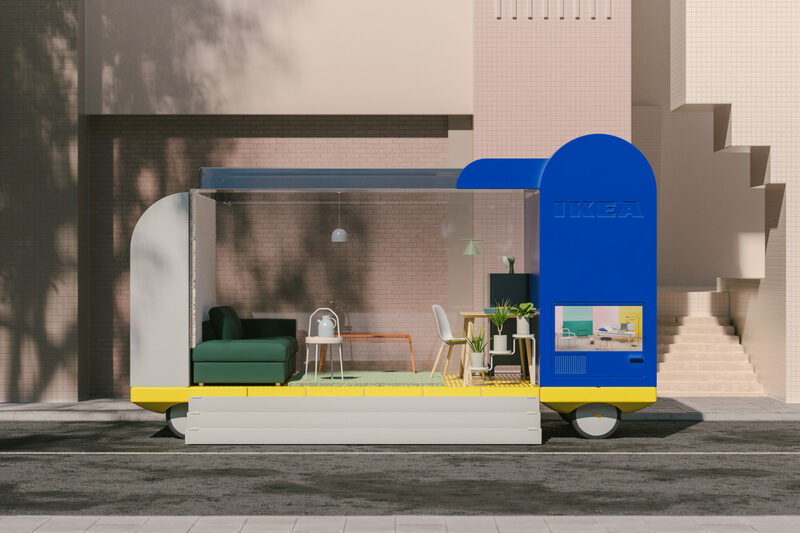 The Swedish furniture and meatball company Ikea has now created a new experimental spin-off brand it calls Space10. The purpose of Space10 is to conduct research on how ever-advancing technology may affect modern society's living situations, and its first foray into the possible future is a concept it calls "Spaces on Wheels." 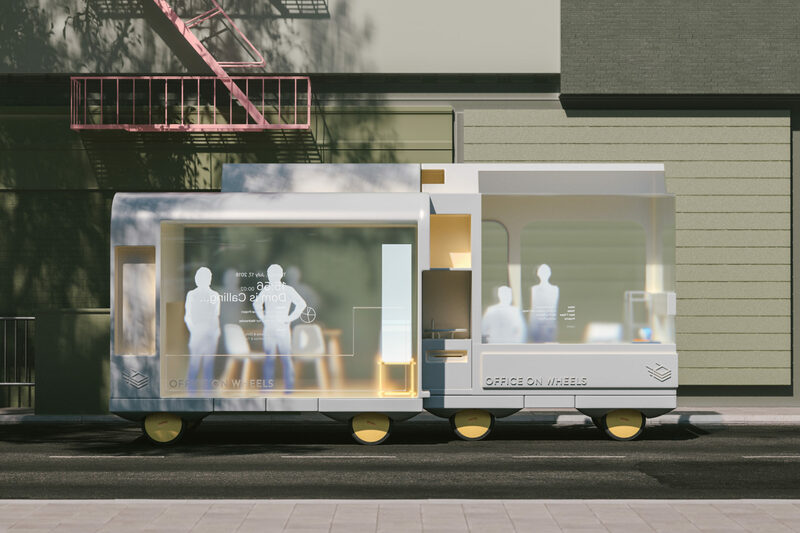 Put simply, these spaces are envisioned as functional rooms built on top of an autonomous, driver-less chassis. The company currently has computer-generated imagery renderings of these potential spaces. The concepts include self-driving offices, hotels, healthcare facilities, food vendors, and even personal theaters. 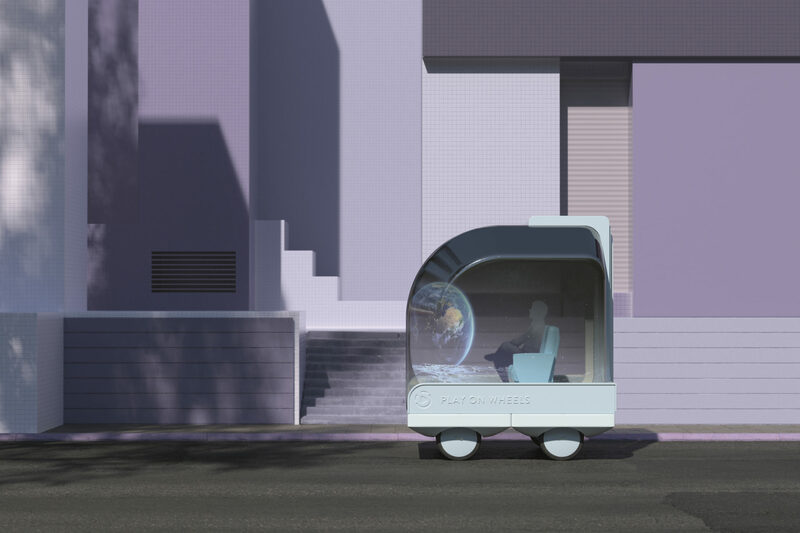 If these vehicles ever become reality, they could help modern professionals stay on-the-move, while satisfying personal needs at the same time. The concepts are intended to run on an on-demand service, similar to those already used by companies like Uber, Lyft, and Bird e-scooters. 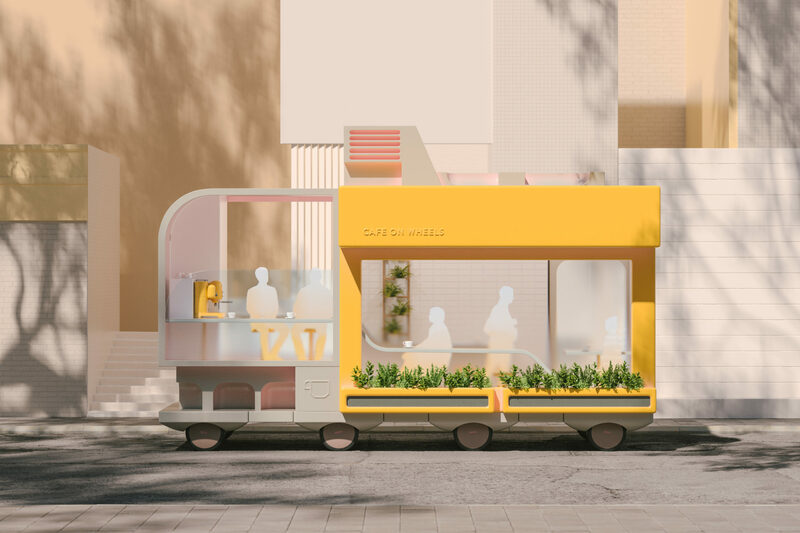 A customer would simply use their phone to hail one of these autonomous services to their location, then enjoy the amenities offered up as it travels to a set destination. 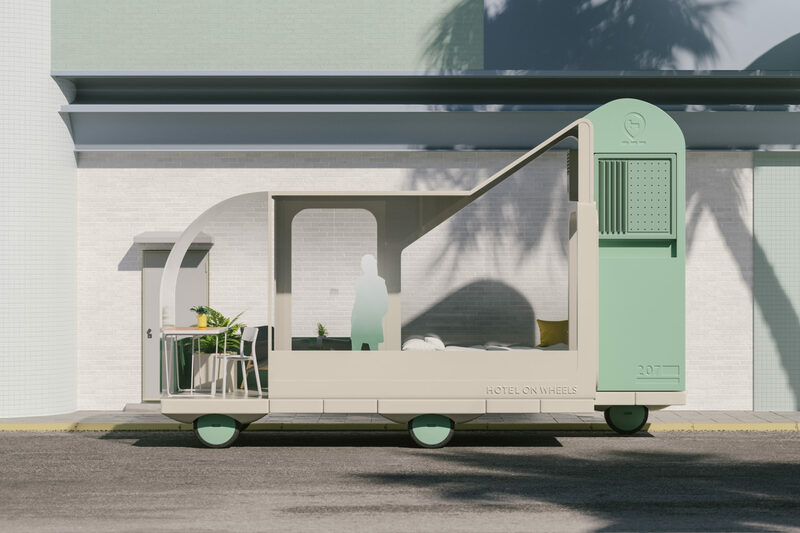 According to the concept document published on Space10's web site, "Spaces on Wheels is a playful research project that challenges the traditional idea of the car and explores how we can repurpose it to create a more fulfilling life on wheels." While these self-driving rooms are still far from reality, Space10 has created a companion iOS app to give users an idea of how actual Spaces on Wheels may function. The app lets you "book" digital copies of the vehicles for a block of time, then uses augmented reality technology to project that virtual concept onto live footage from the iPhone's camera. If and when totally driver-less vehicles go into production, ditching the traditional car's controls and seating could free up room for just about anything. 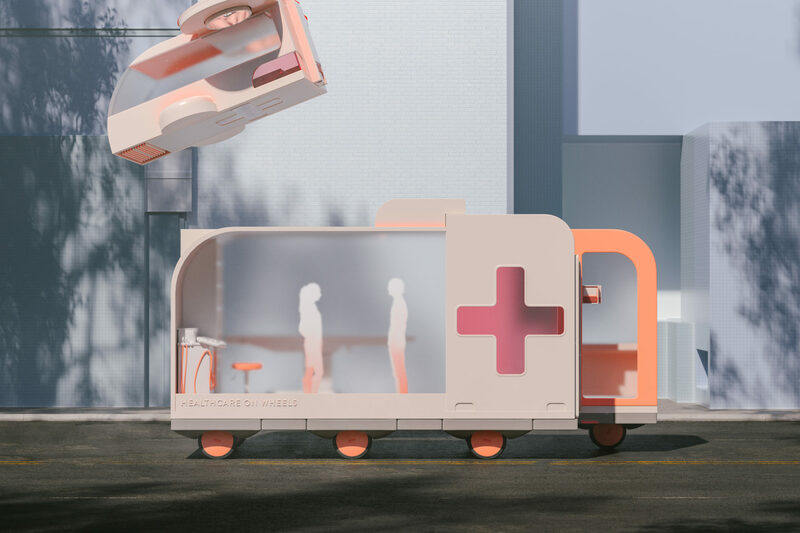 Autonomous technology has the potential to fundamentally impact the way people live and travel within cities, and this Space10 concept is a prime example. All those autonomous driving gaffes people in Arizona are complaining about might be a hair overblown. The underlying goal would be to reduce liability for automakers in the event of a semi-autonomous accident. Find a tight spot but don't feel like wiggling in or out? The Porsche Cayenne will soon be capable of doing it for you. Lyft is making progress while rival Uber stands still. The eyes were created to give cars with autonomous technology the ability to communicate with pedestrians.